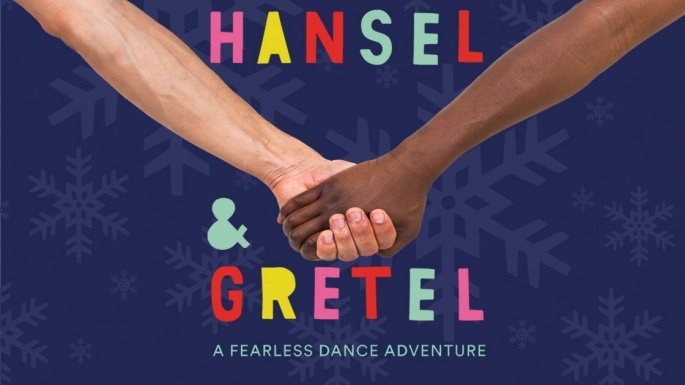 A family dance workshop exploring themes from the Hansel & Gretel show. A chance to make memories and explore the retelling of this classic tale through movement and dance with your children. Can be enjoyed before or after the show!